Kathryn Bernardo and Daniel Padilla's 2016 hit movie 'Barcelona: A Love Untold' made it to this year's Bucheon International Fantastic Film Festival's (BIFAN) Best of Asia lineup in South Korea. 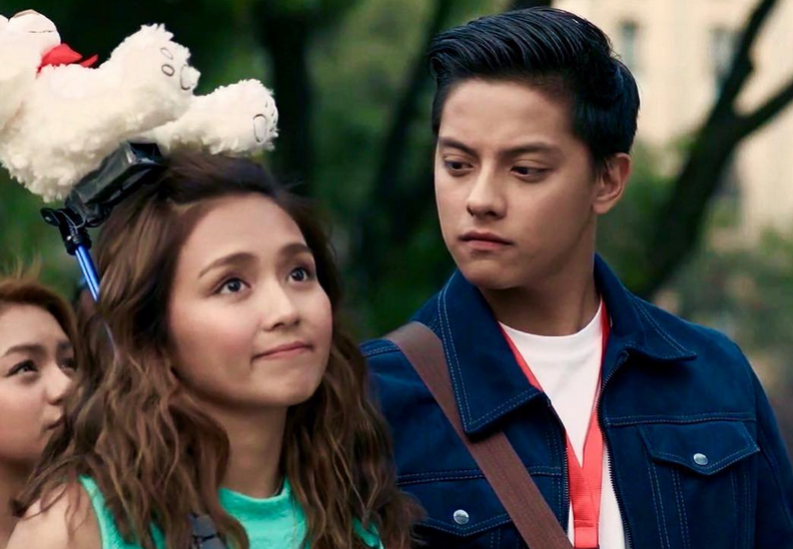 The movie which was directed by Olivia Lamasan was one of the highest-grossing Filipino films of 2016, earning 321 million. This year's BIFAN will run from July 13 to 23 and will showcase 289 films from 68 countries. Other Filipino films making it to BIFAN are other Star Cinema offerings "The Super Parental Guardians" and "The Unmarried Wife."